If you haven't yet check out what I'm referencing from. 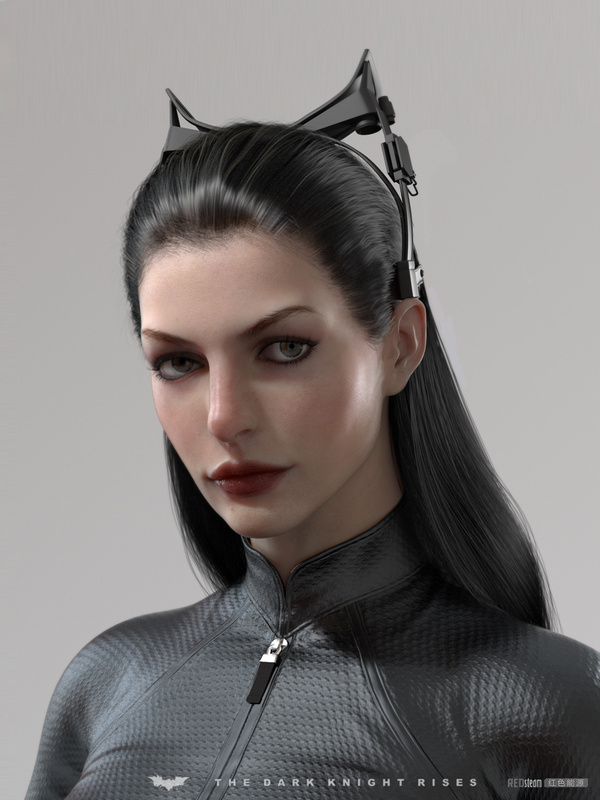 That isn't a photo... that's a 3D rendering of Anne Hathaway. Coming across such huge talent... man very inspiring. 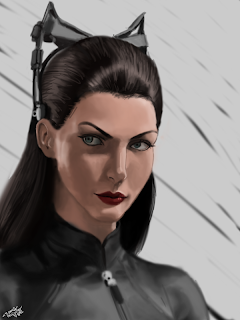 So this is my last piece for this weeks focus; faces. I'm still trying to decide on the focus for next week. I recorded the process on this one and it should be going up on the Tube with some commentary later today. Definitely let me know what you think on this one. My short comings, my strengths. Don't forget to make suggestions for future studies. If you have done so yet subscribe to my YouTube channel, follow me on twitter and add me on FaceBook. Thanks for your time and support guys. God bless.